Have you ever run out of graph paper the night before a school math assignment was due? 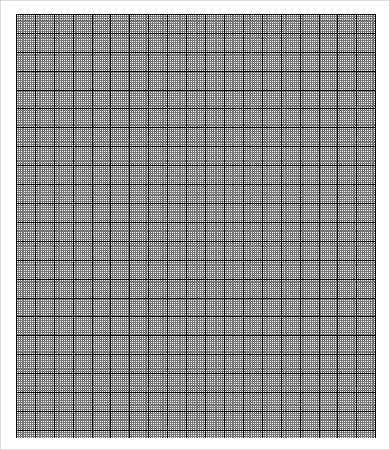 Or have you ever put off getting your resources together for your engineering project, only to find out at the last minute that your supposedly reliable stationery store does not stock the size graph paper you need? 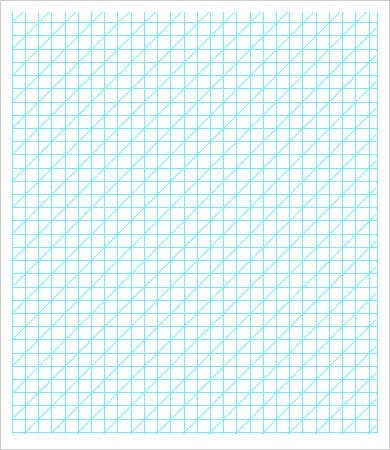 Maybe you simply can’t find the right type of graph paper you need to draw on, in terms of grid size and line color, line thickness. 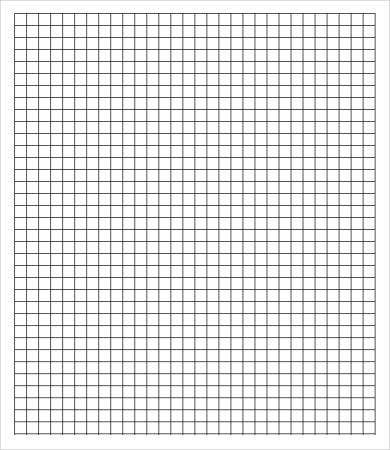 In all these cases and others you can think of, these graph paper templates are here to help. 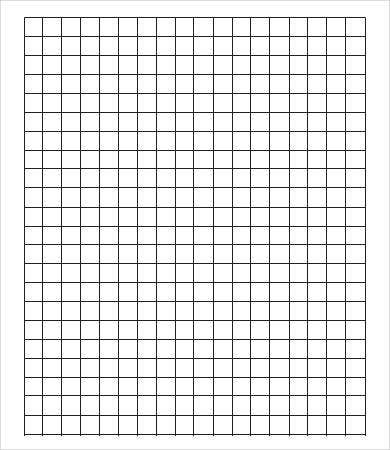 With a Paper Template, you can skip the stores and manufacturers altogether and print your own graph paper in the size you need, as many as you need, right at home from your own computer. These top-grade graphs come in various grid styles and sizes you can download now as free printable PDFs. Before you throw your hands up in frustration and say you don’t have the resources to do your homework—or your college project, or your architecture draft, or whatever—just remember that your excuses are no longer valid. 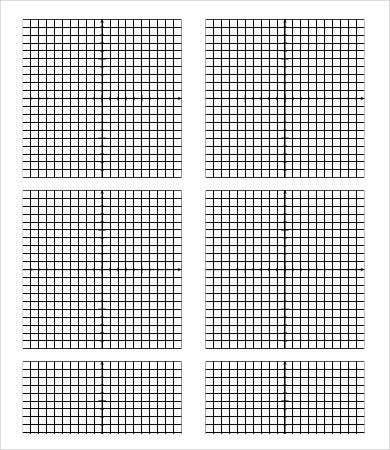 You can find any number of Graph Paper Templates online, from Sample Large Graph Paper to the densest lines-per-inch layouts anyone can customize and print right away. Art projects. Students learning to sketch from reference pictures will often use translucent graph paper over both the reference and the drawing sheet to make sure the proportions are in line. Home renovation planning. Recreate the room on a graph and scale down the dimensions so you can easily experiment with different layouts without actually moving the furniture around. Cross-stitching and embroidery. Use a graph paper to plan out your design and scale it to the fabric you will be working on. 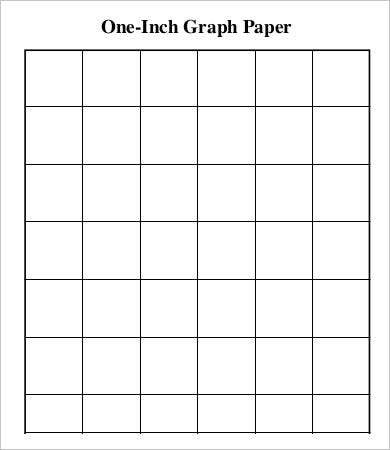 If none of the above graph paper templates are what you’re looking for, check out these related links with all sorts of graph templates in different lines per inch, color and size (some even have coordinate numbers already included). 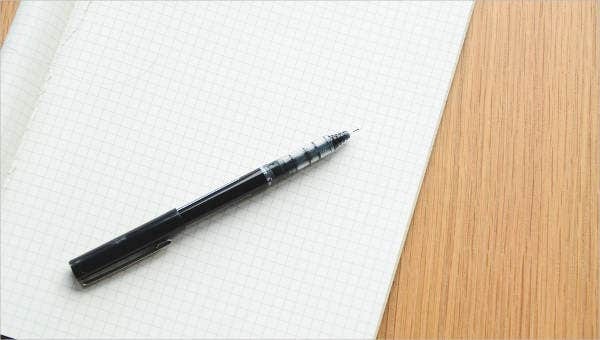 You’re sure to find the Lined Paper Template you need. 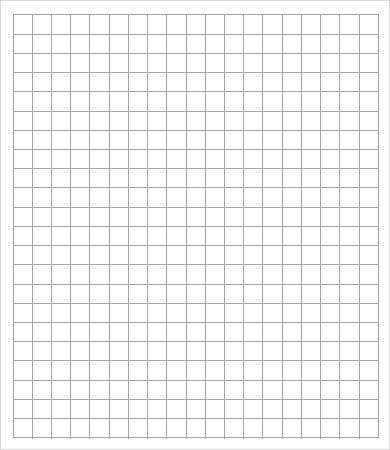 This particular collection of 10+ Graphing Paper Templates gives you a variety of options, from 2-lines-per-inch graphs to full-scale graphing coordinate planes numbering every line on the X and Y axis. 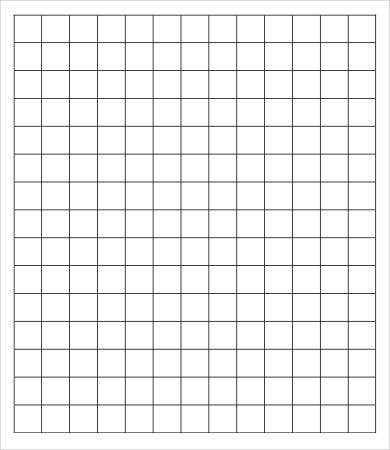 Also includes 10×10 graph templates. 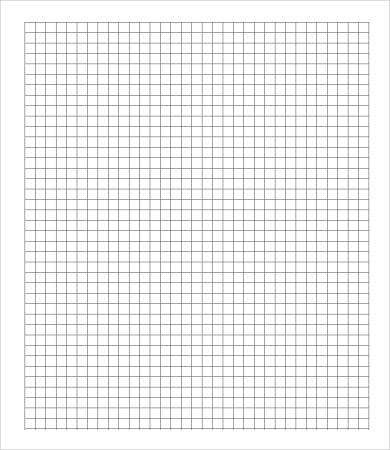 From these 8+ Graph Paper Templates you can find the most useful sizes – centimeter graphs, quarter-inch graphs, 1-mm-square graphs, Cartesian graphs, and polar graphs. Need 14 lines per inch or 18 lines? How about 20 per inch? How about isometric hexagonal grid paper? Not easy to find, but you can get them for free here. 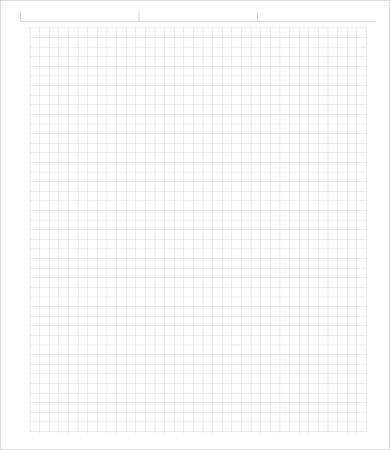 10+ Free Graph Paper Templates includes graphs for super-specialized needs: graphs with axes, seed bead graph loom paper, asymmetric graph paper, right angle weave graph paper, and printable peyote graph paper. Just when you think you have all the options you need, these 38+ Free Word and Excel templates will try to make all your math homework more fun—or at least bearable—with high-quality graphs in 02.5 cm, 0.75 cm, and 1 inch; trigonometric graph paper; and a full-page polar graph. Includes a template for Mac users that allows you to choose your size. 12+ Free Newspaper Templates – Free Sample, Example, Format Dowload! Classroom Newspaper Template – 8+ Free Word, PDF, PPT Documents Download! 11+ Vintage Newspaper Template – Free PSD, EPS Documents Download! 9+ Newspaper Front Page Template – Free Word, PPT, EPS Documents Download! 11+ Newspaper Ad Template – Free Word, PDF, EPS Documents DOwnload! 12+ Old Newspaper Template – Free PSD, EPS, Indesign Documents Download! 12+ PSD Paper Butterfly Templates & Designs! 8+ Best Paper Car Templates & Designs!